A few shots around Miami..where I grew up. We took a ride down there today to see how things had changed and as usual, everything looked quite different. Some parts of it are even more lush and beautiful than ever before, especially around the University of Miami. I miss the large banyan trees that were destroyed in Hurricane Andrew. But overall, things look better than ever! They finally finished widening an expressway (Palmetto) that I had worked on as an intern in college - it's a big improvement! Driving was the usual roller coaster ride of constant unexpected terrifying moments and there were only two times I thought might turn into fatalities for us, but our guardian angels were working overtime and all was well! My favorite Cuban restaurant EVER - La Carreta, at Bird and 87th Avenue in Miami - has the most delicious Cuban food I have ever eaten! 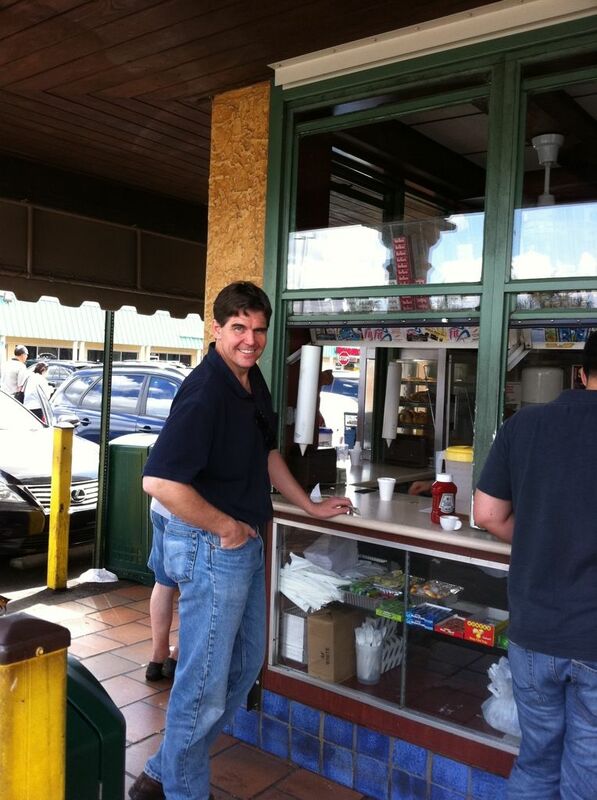 Upon landing in Ft. Lauderdale, we immediately zoomed to Miami to have some Cuban food! Brian had chicken and yellow rice while I had piccadillo (a ground beef dish). We shared some fried yuca (like a potato) and also some plantains (cooked bananas). Brian wanted a cafe con leche afterwards. Infinitely better, stronger and cheaper than Starbucks! I love this window they have for walk-ups! The entrance quad at my high school. WOW - has it changed! 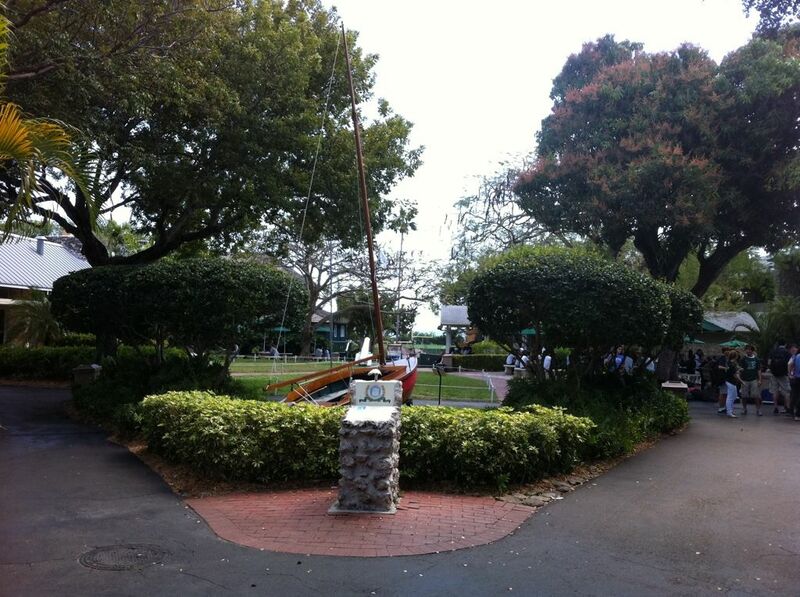 I love the sailboat from 1926 they now have in the quad. How nice to get to visit these places and reminisce! I hope your travels are safe and filled with much fun. Thanks for sharing the pics and Buen Provecho! 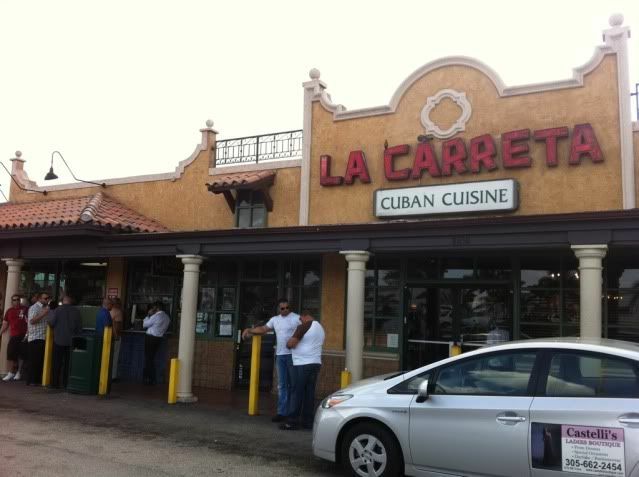 Oh my, I lived right by La Carreta! Grew up in Miami, went to Uof M and FIU. Looks like a fun trip down memory lane. :) Enjoy and be safe. I've never been to Florida...thanks for the pictures! It is always so heart rendering to go back to areas from our past. Some changes are good, some sad but always so interesting. Have a fun trip. Will be so glad to hear all about it when you return. It's always nice to go back and look at the past. Have a great trip! Sounds all like fun. Thanks for sharing. Looks like you are going down memory lane during your trip. Have a great time and remember those of us dealing with yet 12" more of snow. It is nice to go back home and see all the changes. 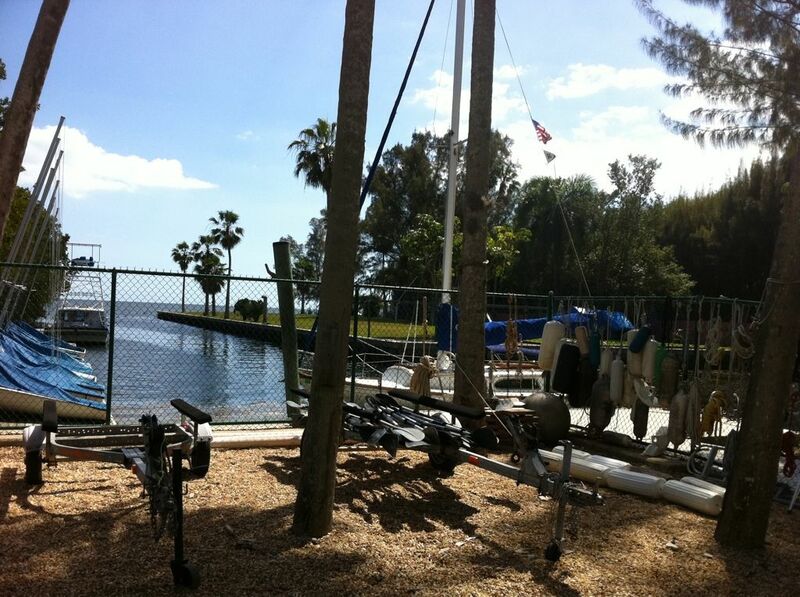 I look like alot of fun down there in FL. That is where I'm from too. I live in Orlando, Kissimmee, St. Cloud and other place in FL. I have great time for the both of us. I haven't been back to FL. in 7 years. It look great from the picture. It was fun to listen to you as you reminisced. I mostly appreciated the restaurant tip. My husband and I are going to Miami in July. Neither of us have been before and are looking for ideas on "must do's". Any other ideas? What fun! Thanks for sharing this walk down memory lane! Enjoy your trip! How cool that you went back. I'm from Miami as well and we moved when I was 10. We lived down in Perrine (which I understand is really different now), and I would love to go and visit just to see how it's different now. You may have inspired me to do just that. How fun to have a trip down memory lane. Enjoy your cruise with your hubby. OMG, so many of us from Miami. We should get together!!! i lived right near 87th and Bird Rd and then moved to Kendall. La Carreta was a staple in my upbringing. So glad you were able to take a trip down memory lane. Enjoy your trip. You're going to have a blast.